Welcome home to Clements Court Apartments, located in the peaceful residential community of Barrington, NJ. These comfortable homes with semi-private entrances offer attractive character details and charming rooms that are complimented by a custom interior paint colors and wall-to-wall carpeting throughout. 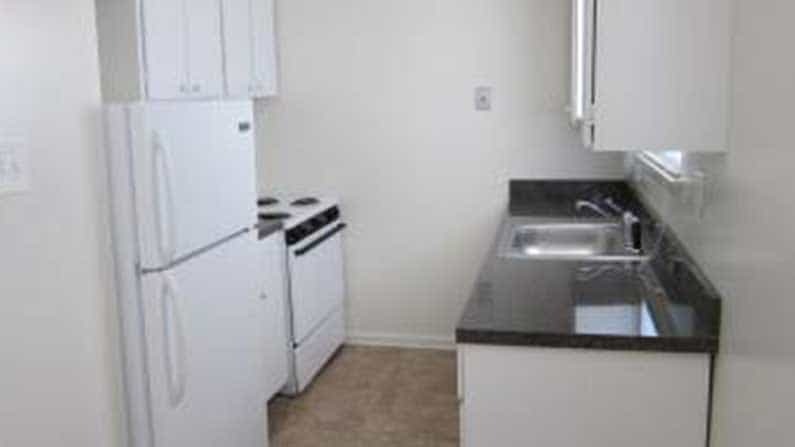 All residents enjoy free gas heat and hot water, on-site laundry facilities, reserved parking and additional storage. 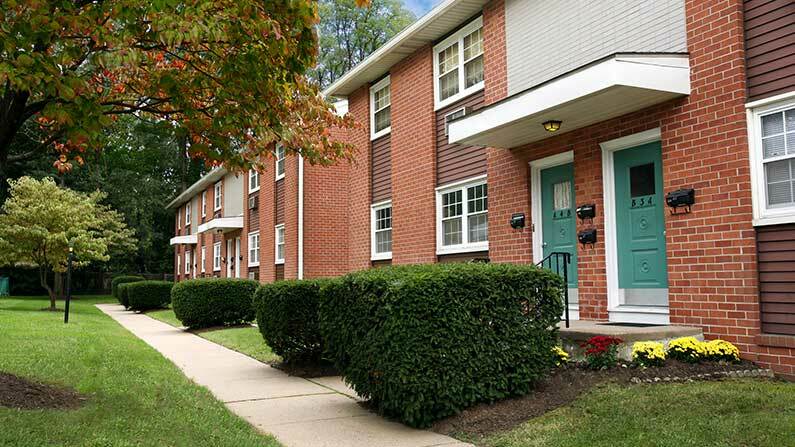 Clements Court Apartments is conveniently located within an excellent school district and offers easy access to I-295, the White Horse Pike (Route 30) and Philadelphia, PA. Your new home is within walking distance to downtown Haddon Heights’ great shopping and dining. Contact us today to learn how you can live the Friedman Five Star Lifestyle at Clements Court Apartments!